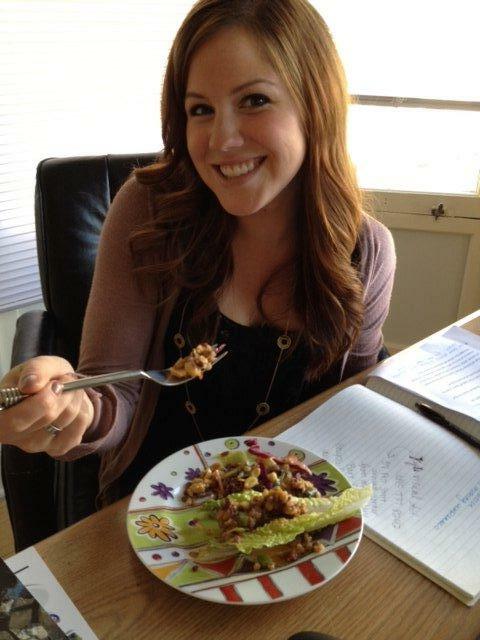 Here at SooFoo we’re always trying to come up with innovative ways to prepare and eat SooFoo. If we’re lucky one of our coworkers will even serve us SooFoo for lunch! 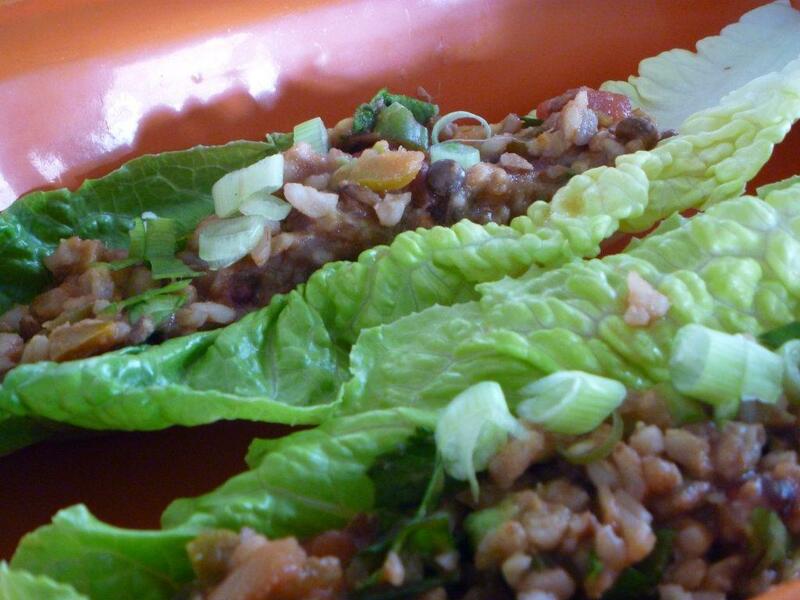 Yesterday SooFoo’s very own Felice decided to try these vegan style lettuce bundles. They were amazing!!! She now shares the recipe with you. 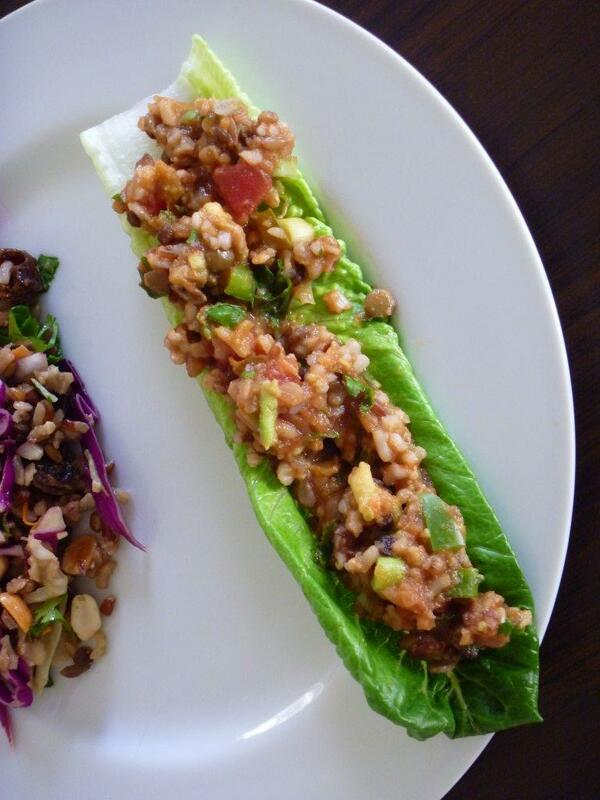 Leaf and eat LIKE A TACO! Serves 8. We can’t wait for Felice to cook for us again!